Nearly a year after Sonic Mania launched (our review of which is over here), a new DLC package has just dropped. The "Encore DLC" brings new characters, new modes, and remixed levels. 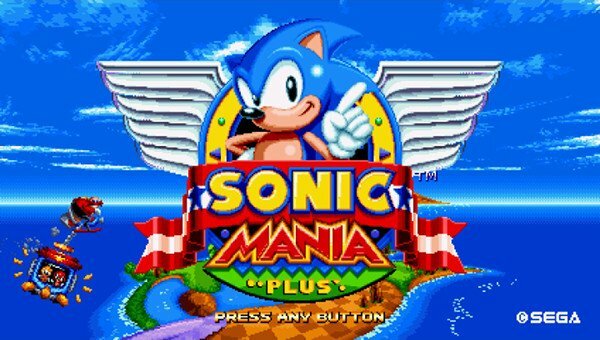 Combined, they form Sonic Mania Plus, an enhanced version of the highly-regarded game that has a healthy blend of old and new.